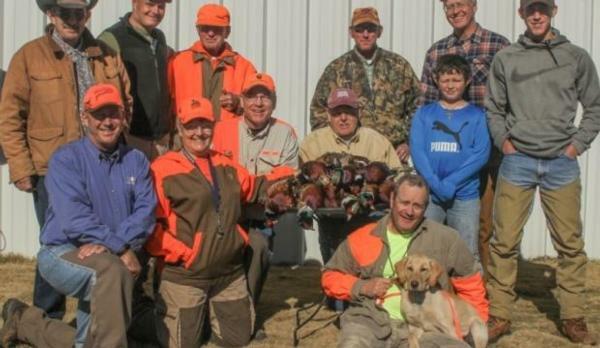 Welcome to the internet home of the High Plains Pheasants Forever. 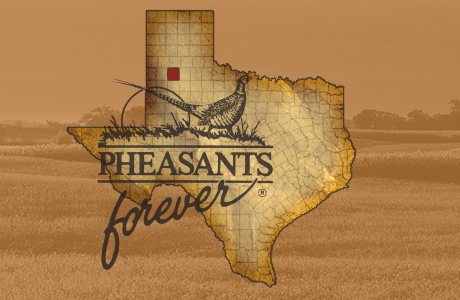 A Local Pheasants Forever Chapter in Texas. Pheasants Forever (PF) is a non-profit conservation organization dedicated to the protection and enhancement of pheasant and other wildlife populations in North America. Read more about PF and our chapter. 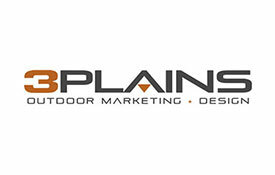 Welcome to our new website for High Plains Pheasants Forever. Our new website is designed to keep our chapter members updated with the current happenings, as well provide an opportunity to those individuals who are interested in joining Pheasants Forever. Please take a moment to explore our website and discover more about the Texas. You'll find detailed information on all our activities and upcoming events. If you are interested in becoming a member,we welcome you to connect with with us. ENJOY! 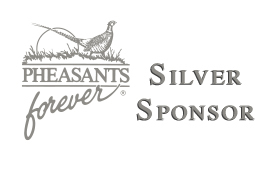 The High Plains Pheasants Forever chapter was formed October 17, 2016 by concerned Texas quail and pheasants hunters who want to make a difference for our upland birds. We USUALLY meet on the 4th Wednesday of the month at Glenn Hog Farm at 6:30 pm just north of Plainview, TX- but check the calendar to be sure and join us! 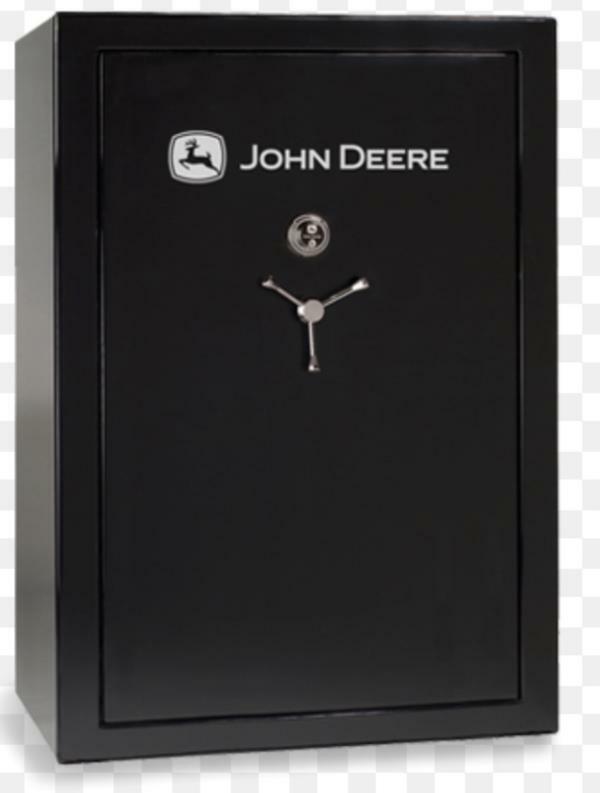 Enter the High Plains Chapter raffle for chances to win a John Deere "Big Boy" 48 gun safe or a match grade custom AR 15 rifle! Actual pictures of the rifle are in the photo library now. 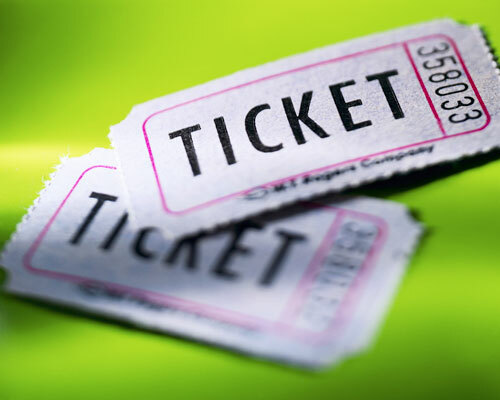 Contact a chapter member for raffle tickets. Tickets are $10 each or $20 for three. Drawing will be at the October meeting (October 25th). Participants need not be present to win.